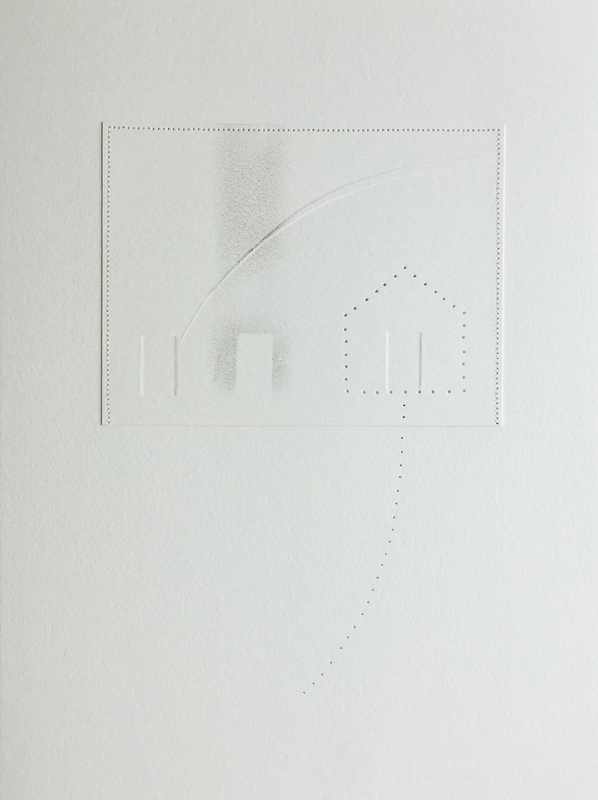 A nod to my Scottish ancestors, these works on paper explore aspects of Celtic beliefs and feature stitching, embossing, and perforation. 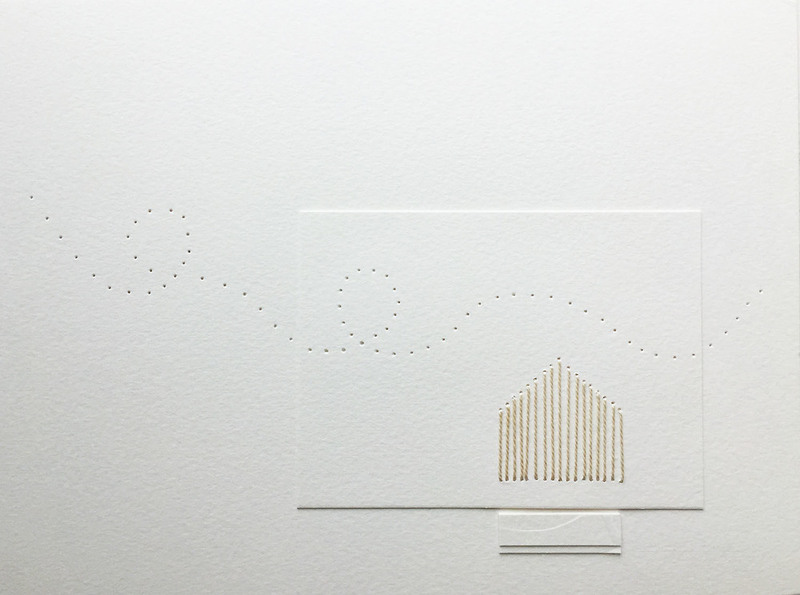 Works on paper exploring aspects of Celtic philosophy through stitching, embossing, and perforation. 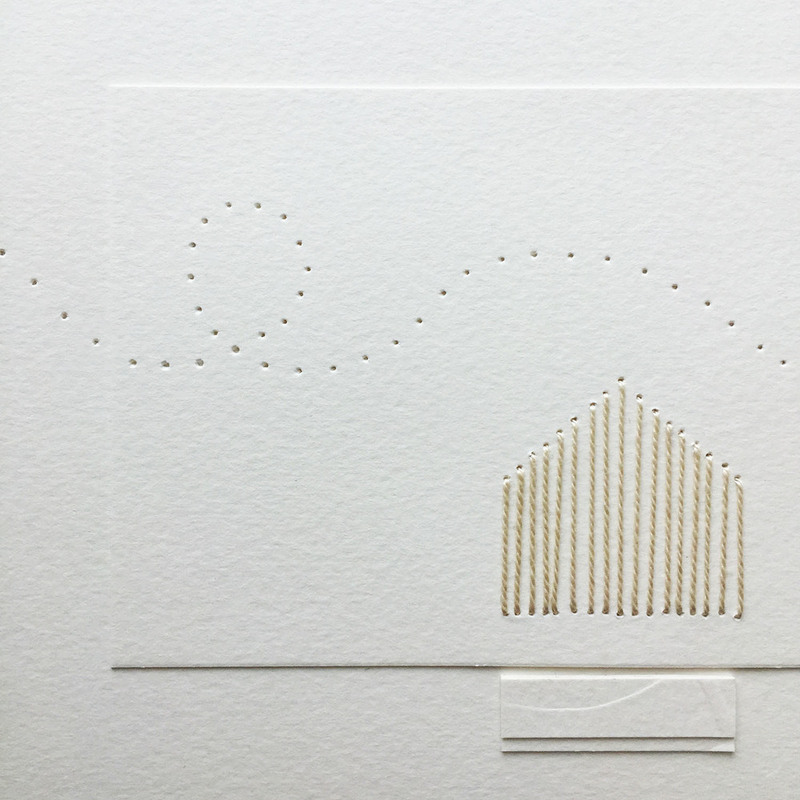 Watercolor paper, perle cotton,hand embroidery, embossing, perforation. 9 x 12 inches. 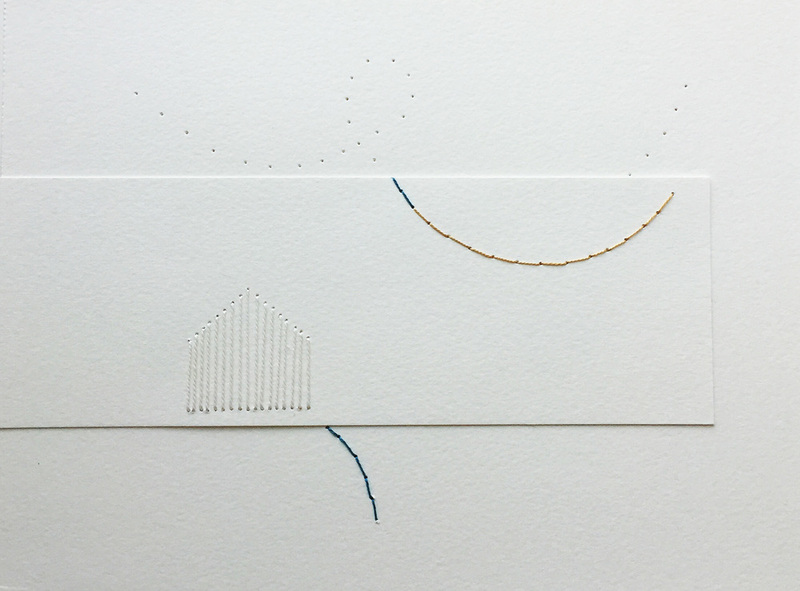 Watercolor paper, perle cotton, hand embroidery, embossing, perforation. 9 x 12 inches. Watercolor paper, machine stitching, embossing, graphite. 9 x 12 inches. Watercolor paper, perle cotton, hand embroidery, embossing, graphite, metallic fabric. 9 x 12 inches. Watercolor paper, graphite, machine stitching. 9 x 12 inches. Collage on paper using printed original digital photograph, piercing, hand stitching with perle cotton. 11 x 14 inches. Collage on paper using printed original digital photograph, hand embossing, piercing, hand stitching with perle cotton. 9 x 12 inches.